 Just a few words about what were up to. Five members of the club travelled to Manchester for what is our fourth visit to this model railway exhibition. On Friday we were setting up Nordenstadt HO layout at Museum of Transport in Manchester. The exhibition was over the weekend of 19th/20th May 2018 we travelled back on Monday taking various sights in Derbyshire, Nottinghamshire and South Yorkshire. 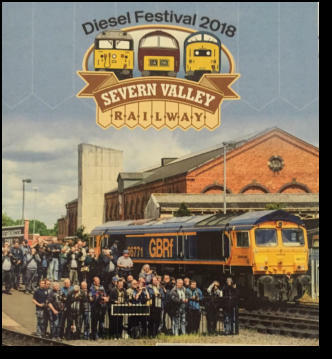 A visit to Severn Valley Railway Diesel Festival 2018. Nothing is quite like the sight and sound of diesel locomotives including Class 14, 33, 37, 40 ,50, 52, 66, 73 and the new 68. Isle of Thanet Railway Society AGM. This was once held at the Racing Greyhound Public House. They did us proud with a superb spread to go with a nice refreshment. Club outing to City De China Restaurant in Margate. Plenty of Starters, Soup, Mid Course and Mains. Followed by Desert and Coffee. Delicious ……… Enjoyed by all.